Driver CPC Training for individuals or companies with driver CPC training courses to suit all needs and times scales. DGC are approved by RTITB Master Driver CPC Consortium and have many years experience delivering CPC training. 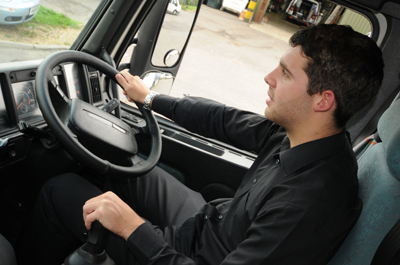 LGV & PCV Drivers – Will you be able to keep driving professionally? The EU Directive 2003/59 requires that you MUST undertake 35 hours of periodic training within a five year period to retain your entitlement to drive professionally. This directive came into effect in September 2008 for PCV drivers and September 2009 for LGV drivers. Each 7 hour course will now be made up of 2 x 3.5 hour modules as set out by the Master Driver Consortium. At present we can offer courses that include the following topics.